Since last few days I have been crafting a lot. But did not get sufficient time to share it with all of you!!.. So here it is!! It was my Papa's (Dad) birthday on the 11th of August. And because I could not be there with him. I made a card so as to cheer him up. 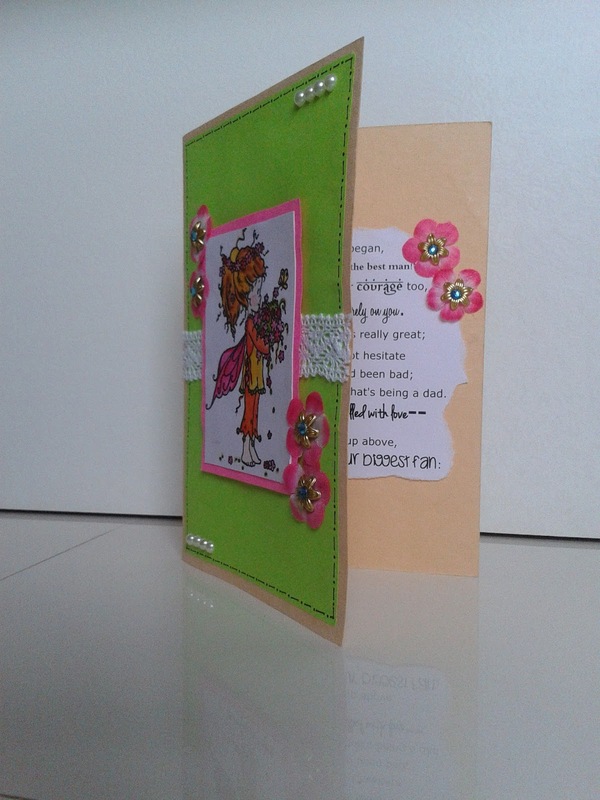 So, I thought of making the card bright and cheerful and hence, used neon pink and neon green colors. I also added matching pink colored flowers along with blue and golden metal flowers. 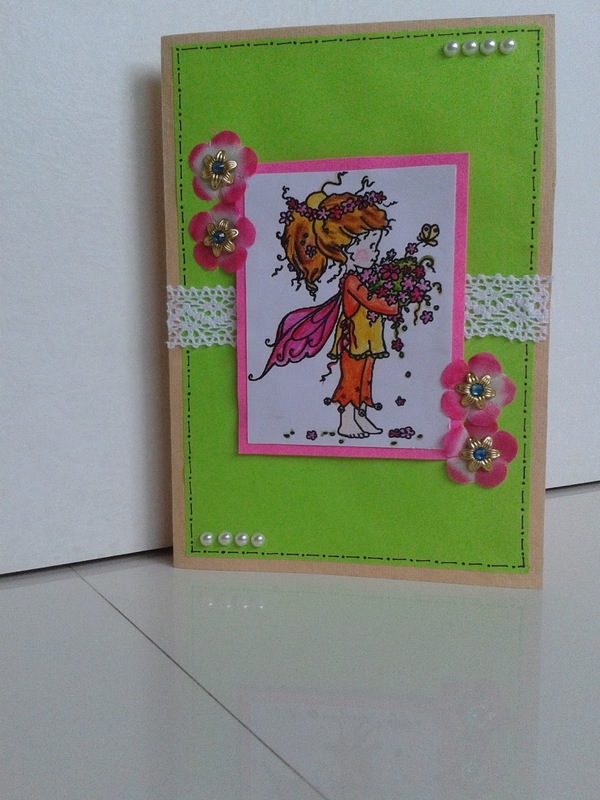 I love lace as it gives an extra edge to the cards and so there it is..The pearls on the top and the bottom of the card were just the perfect embellishments i could think of. But the best part of the card is the lovely Wee stamp - Spring Bringer image. Its like the perfect image (flowers from his little girl ) that I could use to make my dad's birthday card. I also took a printout of a lovely message for Papa (it says I'm his biggest fan and yes I surely am!!) and then gave it that paper tear and irregular effect and added the lovely flowers. Please keep your comments pouring in as they are always motivating!! Lovely! Bright and beautiful colours and cute image! Thanks for joining us at Sweet Stampin this week. 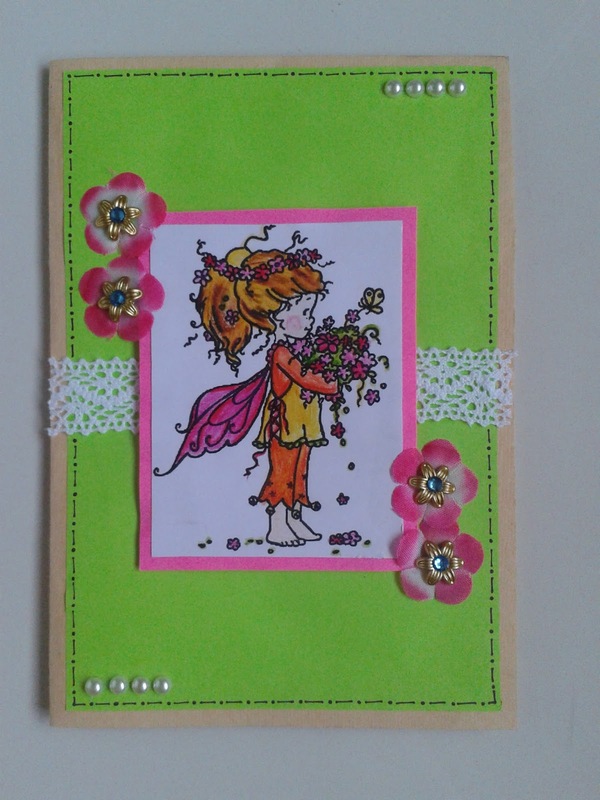 Lovely card Divya so bright and cheerful. Just saw over at The Outlawz it is your birthday so hope you have A Very Happy Birthday. Have you picked your digi images from the wedding blog hop at rafting with Dragonflies? I'm sure your dad will love this pretty card. It is both cheerful and attractive and has so many fun details. I like the way you added the message to the inside as well. Thanks for joining our summer flowers challenge at Craft Your Passion Challenges. I hope we see you again soon. Your dad will love it! So glad you were inspired by this week's Cupcake Inspirations colors! LOVE it! What a cheery card! I love the colors that you chose to use. Your image was colored perfectly! 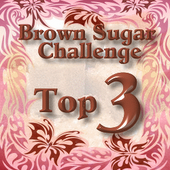 Thank you for joining the lace challenge at Magnolia-licious! This is a lovely card and I'm certain your dad will treasure it. Thanks for joining our summer flowers challenge this week at Craft Your Passion. Hope to see you again next week! 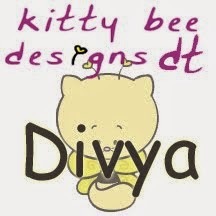 Ina: Thank you for your wishes..I've mailed my choice of digi images to them..but there is an error..hence have not received it till now..
What a lovely card, Divya. Wonderful colouring of this beautiful image. Love the gorgeous lace and the faux stitching. I'm sure your card brought a smile to your Papa's face. Thanks for sharing this with us at the Magnolia-licious Challenge Blog. Very sweet card. Love the image. Thanks for joining us Twisted Tuesday Challenges. Adorable image and beautiful card. Thank you for playing along with us at Twisted Tuesday Challenges. Too cute! Thanks for joining us at Twisted Tuesday Challenges. 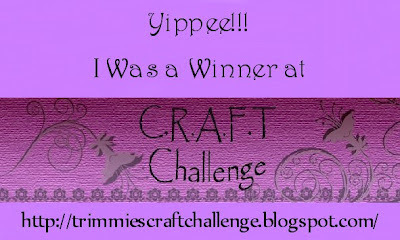 Nice job, thank you for playing our challenge at One Crazy Stamper! Love the image, the lace & the pearls. Glorious cheery colours. You have done well :) Great job hun. Thank you for your entry to my DT Call over at Dreamtime Designs. Good luck & fingers crossed :) Hugs, Lisa. Pretty card! 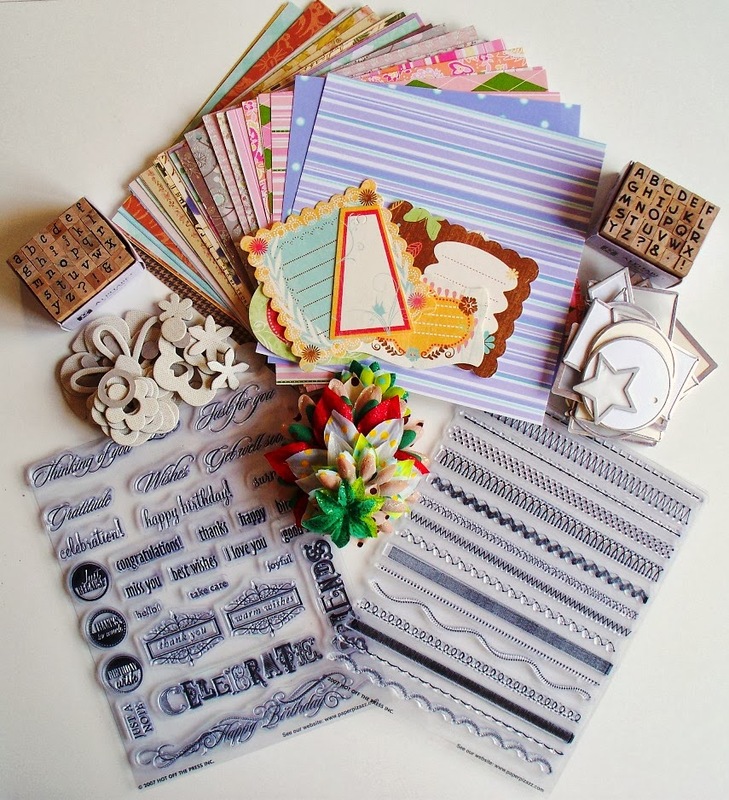 Thanks for sharing with us at Penny's Paper Crafty & Cupcake Inspirations this week. A great card - such a sweet image. I'm sure your Dad loved it. Thank you for joining us at Penny's. Thanks for playing our Lace challenge at 4 Crafty Chicks, love this image, one of my favorites, great job! Lovely cards..I wish I could gift this cards along with flowers and bouquets !! 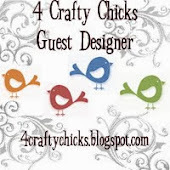 Thank you so much for playing at 4 Crafty Chicks for our lace challenge! Gorgeous card! !